When will it next snow in Switzerland? Snow is next forecast to fall in Switzerland on Friday 19th April 2019, in at least 23 Ski Resorts including Gstaad, Gstaad Mountain Rides, Saas-Fee, Saastal and Zermatt. When did it last snow in Switzerland? When was the last recorded snowfall? 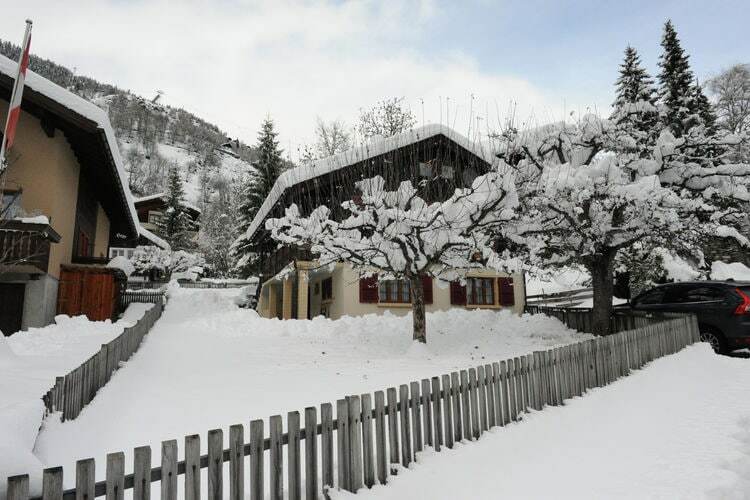 Recent snow reports indicate that it last snowed in Switzerland on Tuesday 16th April 2019, in Ski Resorts including Engelberg. How much snow is there in Switzerland? Which ski area has the deepest snow? The deepest reported snow in Switzerland is in Engelberg, which reports snow depths of 711cm280in on upper slopes and 5cm2in lower down. Which is the highest Ski Area in Switzerland? Which Swiss Ski Resort is at the highest altitude? The highest Ski Resort in Switzerland is San Bernardino, at an alttitude of 2,500m8,202ft. The Ski Area with the highest ski lifts is that of Zermatt, with lift-served skiing up to 3,900m12,795ft. Where can I stay in Switzerland? Are there hotels, chalets or apartments to rent in Switzerland? We have details of 29403 Hotels, Chalets and Apartments available in Switzerland. Can I hire skis and boots in Switzerland? Is ski equipment available to rent in Switzerland? Yes, you can rent Skis and Boots in Switzerland, and you can save up to 50% on the walk-in price by booking online in advance. Which is the best Ski Airport for Switzerland? Which airports offer the shortest transfers to Swiss Ski Resorts? There are more than 32 airports close to Ski Resorts in Switzerland, which you can view on the page linked to below. When do Swiss Ski Resorts open? When does the ski season start in Switzerland? Opening dates for Swiss Ski Areas vary considerably, and are dependent on local snow conditions. See our page of Swiss Ski Resort seasons. Our Swiss Ski Resort pages include Skiing Facts, Snow Reports and Forecasts (for most major ski resorts), local accommodation and online ski hire booking (where available) for 201 Ski Resorts in Switzerland. You can find the major ski stations listed on the Top Swiss Ski Resorts page, ranked according to various criteria. See Also :- Snow Reports for Switzerland, Swiss Hotels, Swiss Ski Holidays and Swiss Airport Transfers.